End your profit-driven challenges to net metering programs in Nevada and all over the country. One of our best hopes in the fight against climate change is the massive explosion of rooftop solar, which has more than tripled since 2010! But multi-billionaire Warren Buffett has launched a full scale attack on the rooftop solar market in Nevada. 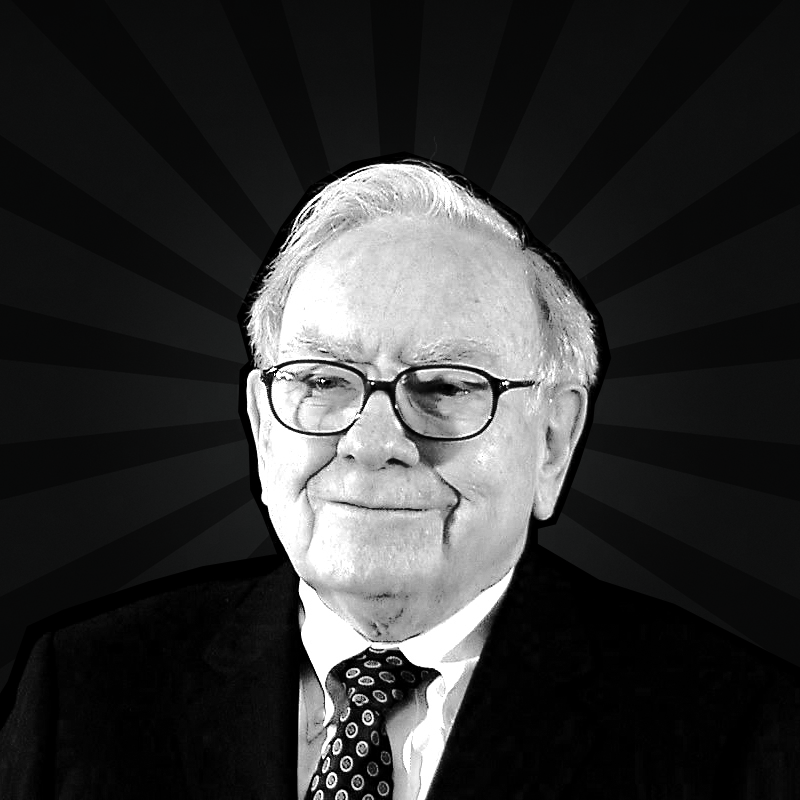 Buffett, through NV Energy — a utility that his Berkshire Hathaway conglomerate owns — is urging the Nevada Public Utilities Commission (PUC) to gut the state’s popular net metering program, which pays solar panel owners for the energy they send back to the grid. NV Energy claims that net metering raises costs for other Nevadans, even though a study commissioned by the PUC says exactly the opposite. * But Buffett’s real reason is much more self-centered: rooftop solar cuts into the profits of his utility. If the changes Buffett seeks go through, they would destroy the solar market in Nevada, costing as many as 6,000 jobs and slowing the fight against climate change.